Sorry, fans, but Buzzy Cohen, Austin Rogers, or Ken Jennings have zero chance of replacing Alex Trebek. Here’s why. 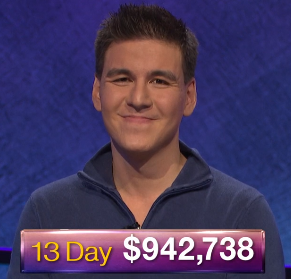 What are the Average Winnings of a Contestant on Jeopardy? Why Does Only The Winner Keep The Cash? 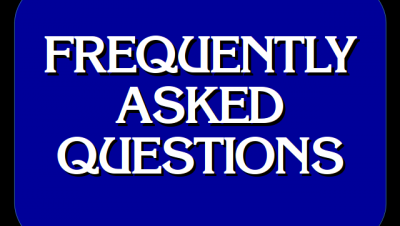 Why Doesn’t Phrasing Have To Be Grammatically Correct on Jeopardy! ?